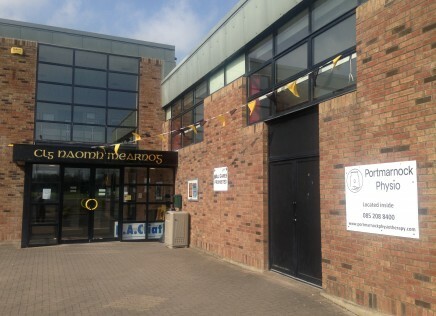 Portmarnock Physio is a new physiotherapy and Sports Injury clinic in Portmarnock. 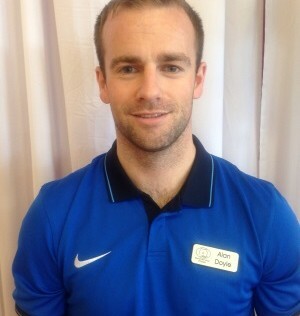 It was set up in 2015 by two chartered Physiotherapists Alan Doyle and his cousin Robert Doyle. 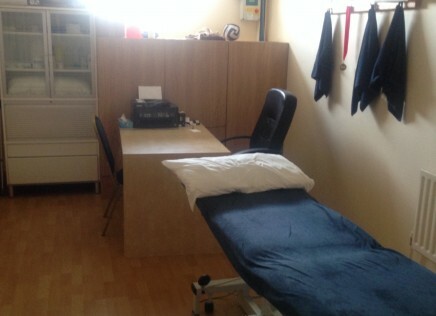 We offer a comprehensive 45 minute assessment followed by 30 minute follow up sessions at a very competitive price. Between us, we have over 10 years of experience treating a wide range of problems. 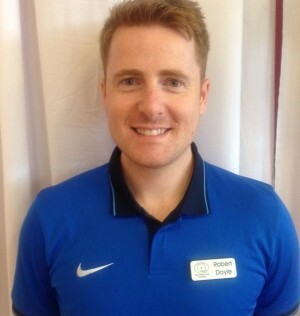 We specialise in manual therapy and soft tissue treatment as well as exercise rehabilitation. We also offer dry needling and acupuncture when appropriate.